Join us for the LIVE webinar event of the year. 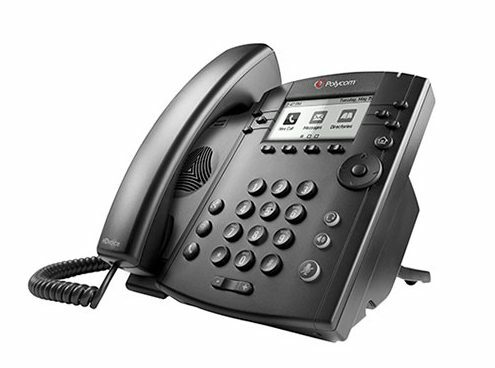 Say goodbye to PBX and transform your business communications in the cloud. Have you heard? On-Premise PBX is dead! What does that mean? Gone are the days of poor customer service, outrageous downtime, painful upgrades and maintenance, and unforeseen expenses. Say “hello” to the Cloud where security, scalability, memorable customer service and a reasonable OPEX cost model live. Hear from industry thought leaders including Jon Hauer from South Bay Workforce Investment Board (SBWIB) who recently partnered with Northrop Grumman Corporation to celebrate Aero-Flex Pre-Apprenticeship Engineering Graduates. Business Class is waiting for you!